Cable bridge with self-adhesive pages. 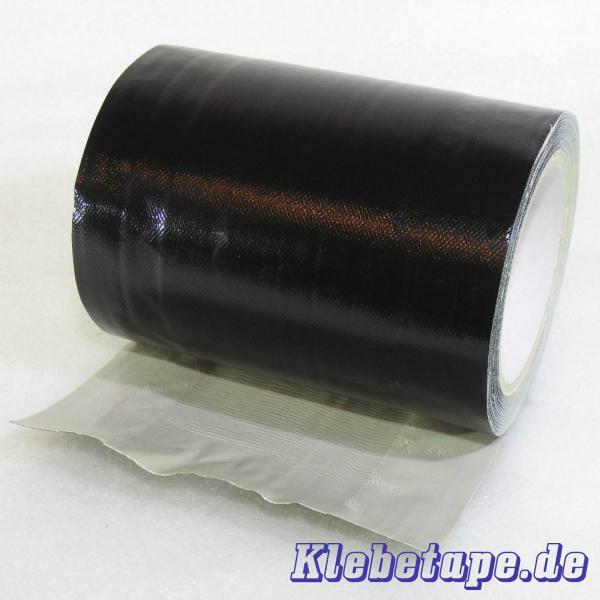 Fabric tape 75 mm wide film in the central strip, which leads to a deactivation of the adhesive. Thus cable can easily be pulled through and repositioned. Prevents tripping hazards such as in entrance areas or in the stage and backstage area. Features: Hand-tearable, easy and residue-free removal, can easily be labeled, high adhesion even on rough surfaces. Dimensions: 150 mm x 15 m affordable alternative to hard plastic cable bridges.